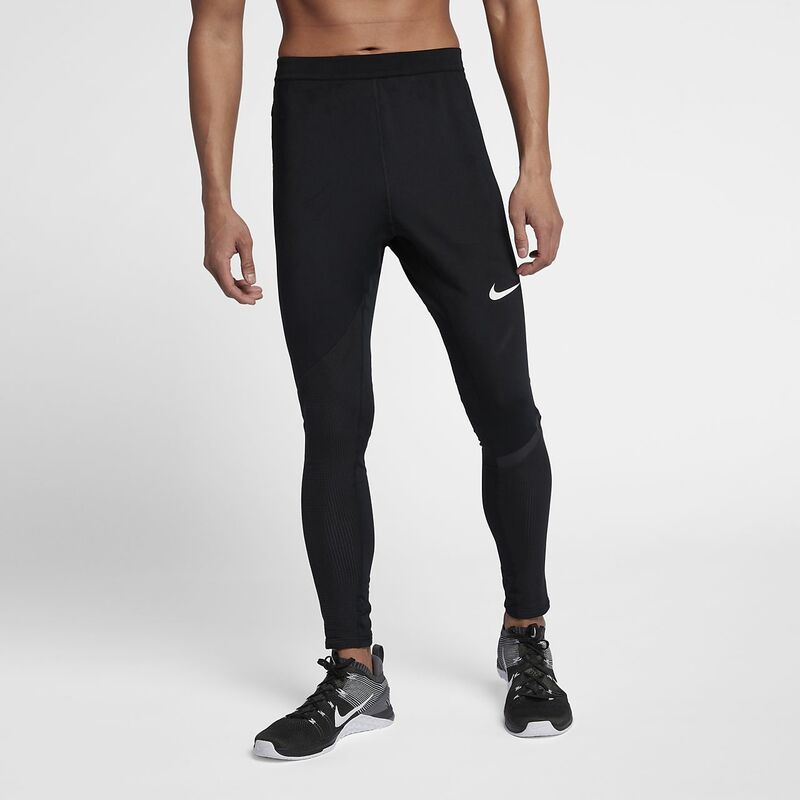 The Nike Pro Modern Tights feature sweat-wicking fabric and breathable panels on the lower legs to help keep you dry, cool and comfortable during training or competition. Elastic waistband stretches for a personalised fit. Fabric: Body: 90% polyester/10% elastane. Panels: 87% polyester/13% elastane. Have your say. Be the first to review the Nike Pro Modern.